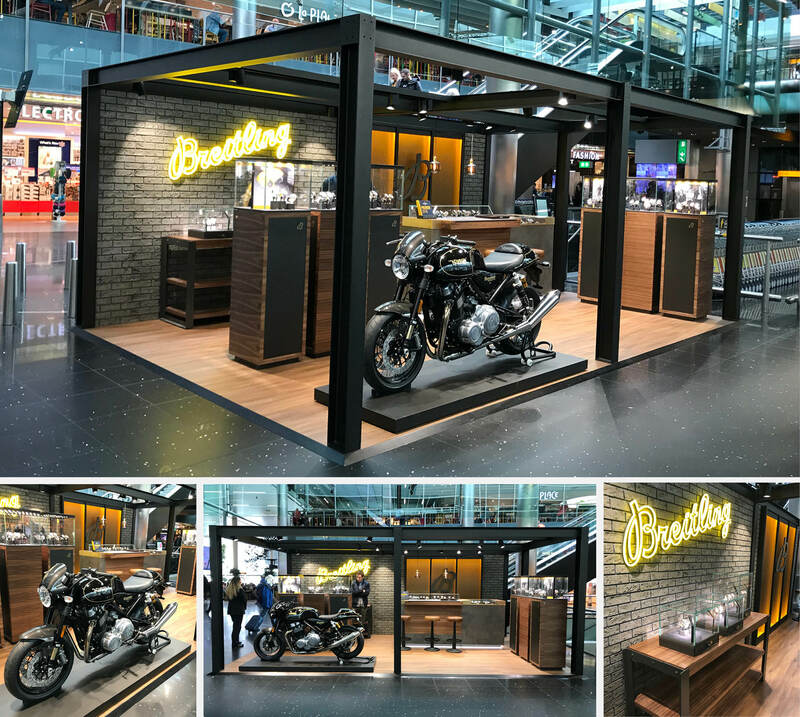 Travellers passing through Europe’s third busiest airport can now discover the latest selection of iconic Breitling time pieces at the Breitling pop-up store. Breitling, a famous Swiss watch brand since 1884 is known for quality and innovation. This pop-up store is operated by GASSAN, official Breitling retail partner in the Netherlands and business partner of Amsterdam Airport Schiphol for more than 50 years.